Justice Farms, owned and operated by long-time co-op member Willie Justice, is featured in the December issue of Our State Magazine. 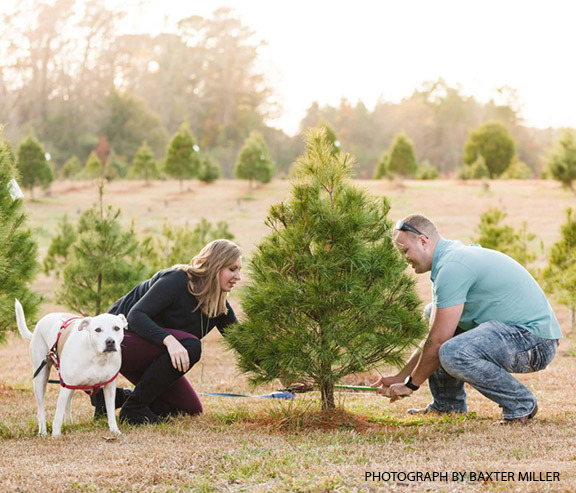 Justice and his family have operated a Christmas tree farm in the southwest area of Onslow County for many years, growing close a variety of trees that adapt well to the coastal environment. Click here to read the full article. Visit Justice Farms’ website for more information.